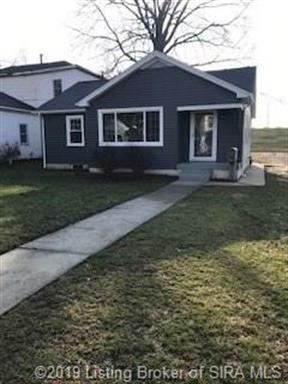 for $164,900 with 2 bedrooms and 1 full bath. This 1,004 square foot home was built in 1947 on a lot size of 0.2200 Acre(s). 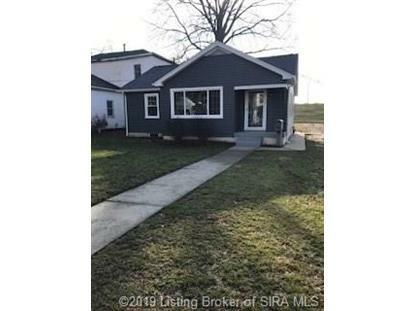 This 2 bedroom one bath home has refinished hardwood floors, new carpet in the bedrooms, new tile in kitchen and bathroom, new kitchen cabinets with granite counter tops, new tub and tile in bathroom, new furnace/ ac, new siding and freshly painted!